Know about various unknown and strange facts about fever. Fever is something which we all have experienced in our lives. It is a generalized state of elevated body temperature. It is normal. Yes, I said NORMAL. But if it is normal, why do we feel so sick when we have a fever? Why are we prescribed medicines to allay it? Why are we advised to rest during this period? For an answer, let us look at some facts about fever. Fever is body’s natural way of informing us that something is going away from the normal. But let me tell you, fever does not mean body’s signal of “please treat me”. Instead, it means that “I will make sure we reach normal state as soon as possible”. 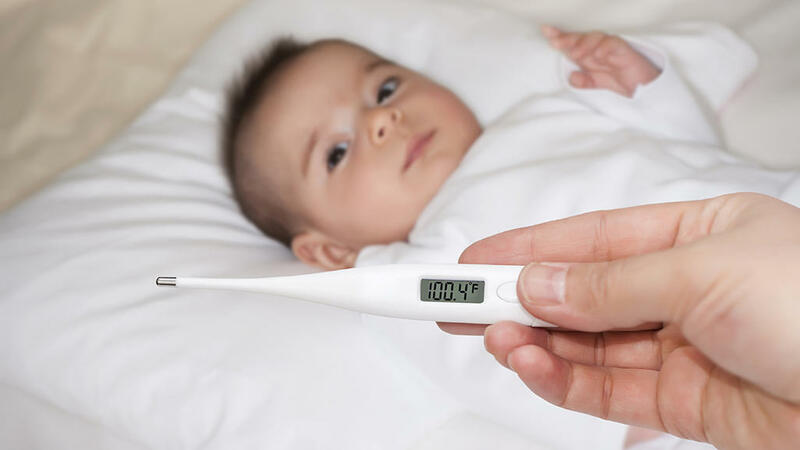 A normal fever can treat on its own, which usually takes 2 Days (Max 3). 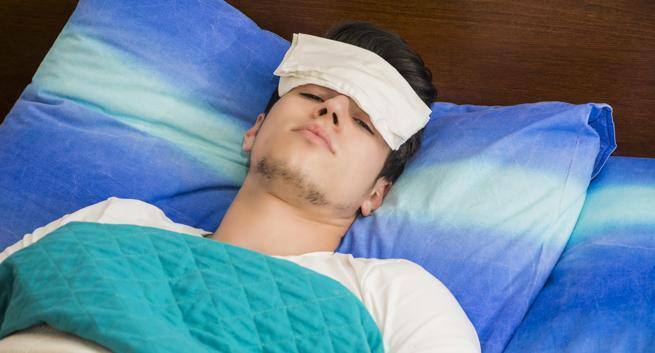 However, any fever lasting more than 3 days, becomes a medical emergency, as this literally means that, “I tried but I am not able to manage this. Please find an aid”. Just as our mobile phone gives us a notification of “Battery Low”, our body gives us a notification of something unusual, with a fever. Well, with regards to all opinions, I believe one should not allay a fever in the earlier stage. However, a normal fever lasts for 1-2 days. If it subsides on the 2nd day, that means there was no pathological condition. Or, the body should self-manage the disease. Let the body recuperate from the symptom, give it some time. After all, in this busy schedule, we all should sometimes reward our self, with a sick leave! Even though it is a normal condition in its earlier stages, fever can prove fatal, if it lasts for a prolonged period. Hypothalamus, a structure in the Central Nervous System, is the temperature-regulating center in the body. Some scientists suggest that Hypothalamus elevates the body temperature, due to the action of a substance called “Pyrogen”. Mild-to-moderate fever subsides on its own. But, in situations wherein one is feeling very sick or is absolutely not at ease, one may take need to visit a physician without any delay. However, for immediate relief, a physician prescribes an Anti-Pyretic Drug to the patient. Most of the times, the prescribed drug is an Aspirin or a Paracetamol (Non-Steroidal Anti-Inflammatory Drug). These drugs have their action on the hypothalamus. These drugs can produce actions, by acting on Pyrogen. However, for fever of medical condition, such as typhoid fever, there is a requirement for proper medical treatment. If you are experiencing fever which is of a longer duration now, do not delay in seeking medical help. Share among your peers about these vital facts about fever!